The term "disruption" in business has become so overused that it has become an empty cliché, but it is warranted in the case of pot legalization, said Andrew Meeson, deputy business editor at the Toronto Star. The terse negotiations between Canada, U.S. and Mexico toward a new North American Free Trade Agreement was a distant second with 30 per cent of votes. "Pipelines would have won, hands down, if it weren't for the creation of an entirely new industry in Canada," said David Blair, a business columnist with CBC Radio. "Rarely, if ever, do journalists get to cover the opening of a new market, especially one that is as controversial as cannabis." 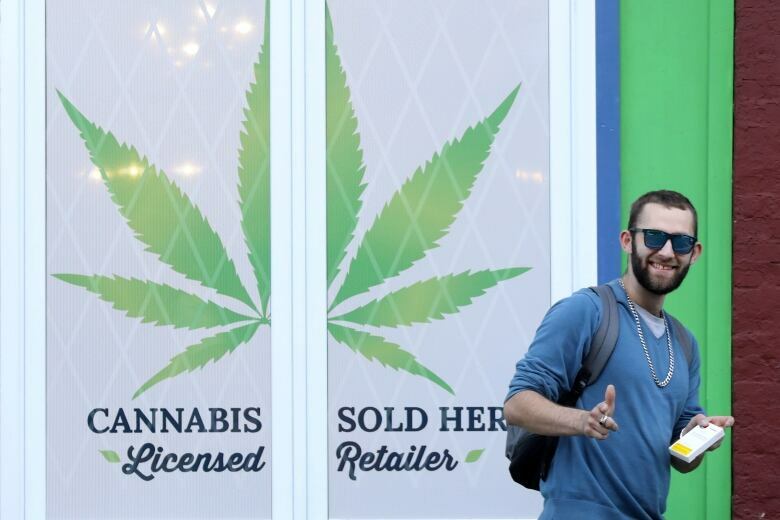 While Oct. 17 represented an extension from the initial target set for July, and licensed producers ramped up production in the lead-up, long lines of customers were met with widespread product shortages online and in the relatively few bricks-and-mortar stores that were ready on Day 1. "My new dealer is the prime minister!" said Canadian fiddler and pop star Ashley MacIsaac, who in 2001 had been arrested for possession in Saskatchewan. 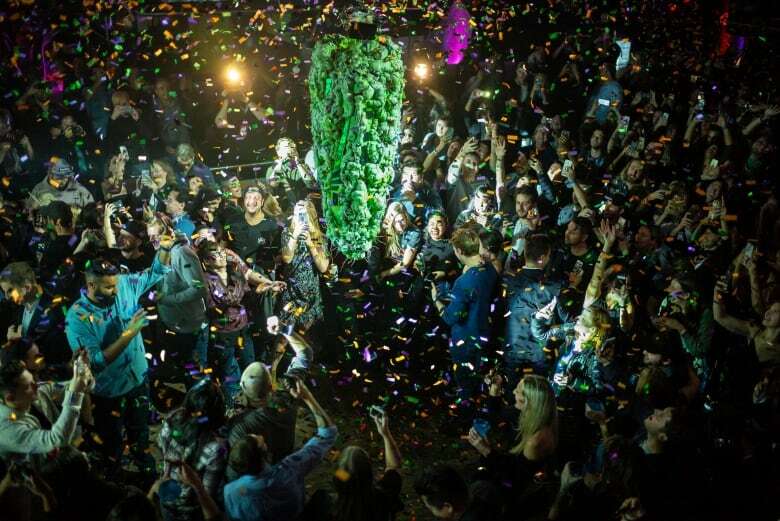 But cannabis mania had been bubbling for months before legalization, with retail investors rushing to put money in the latest pot company to list its stock. Cannabis company valuations in the lead-up to Oct. 17 soared and some of the banks' online direct investment platforms were bombarded with unprecedented trading volumes. 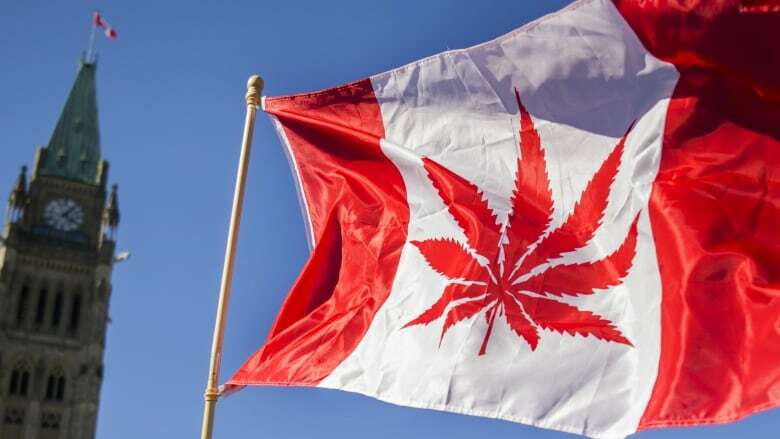 At one point in September, producer Tilray Inc.'s stock on the Nasdaq exchange hit a peak of $300 US, giving the Nanaimo, B.C., company a market value higher than established Canadian conglomerates such as Loblaw Companies Ltd. and Rogers Communications Inc.
Pot will be cited for years to come as many Canadians' first experiences with investing, said Pete Evans, senior business writer for CBC News. "Cannabis mania deserves some credit — and maybe blame — for ushering an entire new generation of primarily young people into making their first stock market investments ever," he said. And earlier this month, Big Tobacco came calling, as the number of countries that legalized cannabis for medical use continued to grow. The Altria-Cronos deal gave the overall sector a slight lift, but pot stocks have largely come off their highs after legalization, as reality set in and concerns mounted about lofty valuations. Aphria Inc. earlier this month saw its stock value more than cut in half over three days after two short-sellers targeted the Leamington, Ont.-based cannabis producer with a raft of allegations, including that its recent international acquisitions were "largely worthless." Aphria has called the allegations "inaccurate and misleading" and is confident in the deal in question, but has appointed an independent committee to review their claims. Meanwhile, recreational pot supply shortages continue to linger. 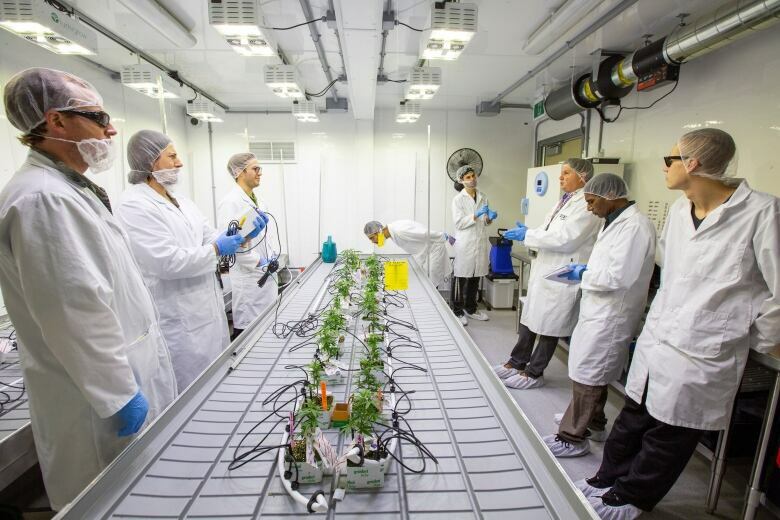 Several cannabis producers blamed supply chain issues for contributing to the shortage and have said they are aiming to increase their production, but it will likely take more time for fresh product to hit the market. Quebec's cannabis corporation stores continue to be closed from Monday to Wednesday as a result. And in Ontario, where the only legal way for residents to buy adult-use pot is through the government-run online portal, the provincial government said it will limit the number of retail licences it grants next April due to the shortages. The Ontario government initially said it would not cap the number of licences, but now says it will only be able to issue 25 licences by April via a lottery system. This deals a blow to a slew of companies who have been putting down deposits to secure prime real estate locations in the country's most populous province in anticipation of obtaining a licence. "Seemingly overnight, activity that always existed on the margins of society has come into the centre," said Evans. "It's been fascinating to watch the growing pains that have ensued.... It will be interesting to see in the coming months and years how and if the reality lives up to expectations for the industry."